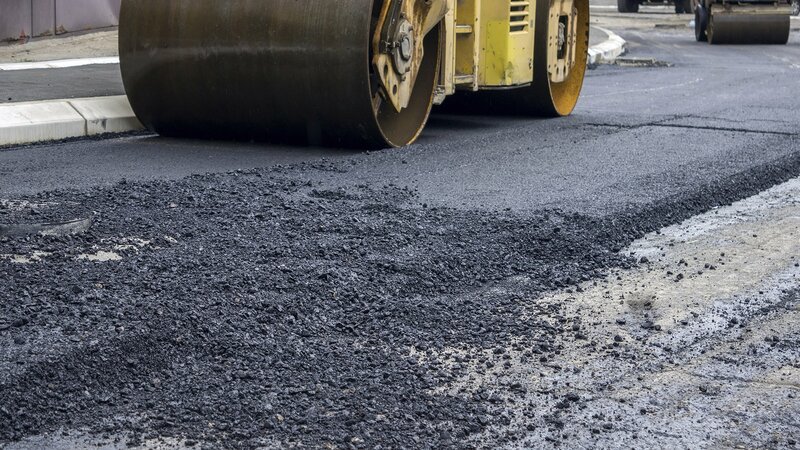 Which Northeastern Pennsylvania paving service provides the best asphalt repair and protection? NEPA Asphalt And Sealcoating Asphalt sealcoating services can restore the original blacktop shine of any asphalt surface. Our advanced, high quality products not only enhance the appearance of a driveway, roadway, parking lot, and other Northeastern Pennsylvania asphalt surfaces; NEPA Asphalt And Sealcoating’s superior sealcoating techniques actually prolong the life of your investment and helps prevent additional asphalt failure and deterioration. How does NEPA Asphalt And Sealcoating sealcoating work to protect asphalt? 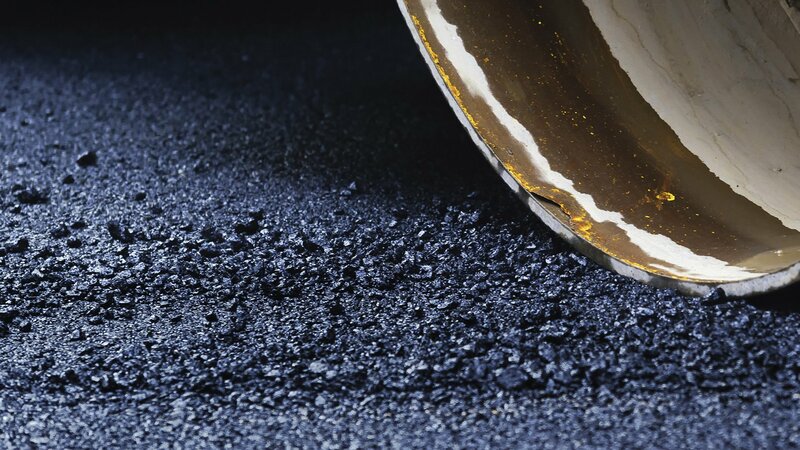 NEPA Asphalt And Sealcoating sealcoating also helps Northeastern Pennsylvania asphalt surfaces from unraveling and losing stone due to continued exposure to gas and motor oil. The proper application of sealcoating to an asphalt surface battered by petroleum based products requires precision and appropriate timing. 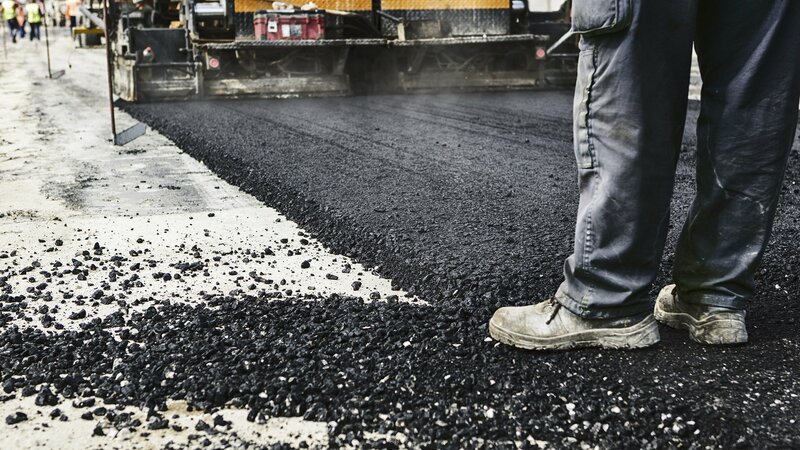 Our experienced work crews apply sealcoating techniques at the most suitable interval following a fresh asphalt paving. Our specialized industrial crack fillers and sealants prevent cracks and adds years to the asphalt’s durability. Formulated for either residential driveway or areas subject to the regular traffic of heavy duty vehicles, our sealcoating products endure high volume traffic and stand up to the harshest Northeastern Pennsylvania weather. Contact a NEPA Asphalt And Sealcoating rep for more information on how sealcoating can protect your asphalt surfaces.